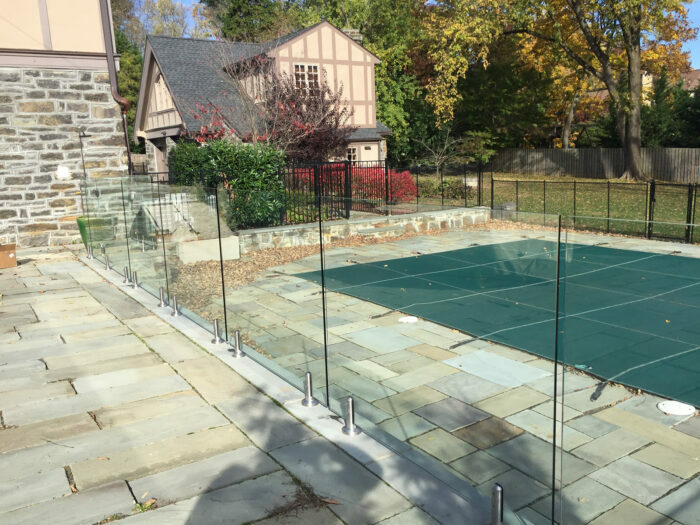 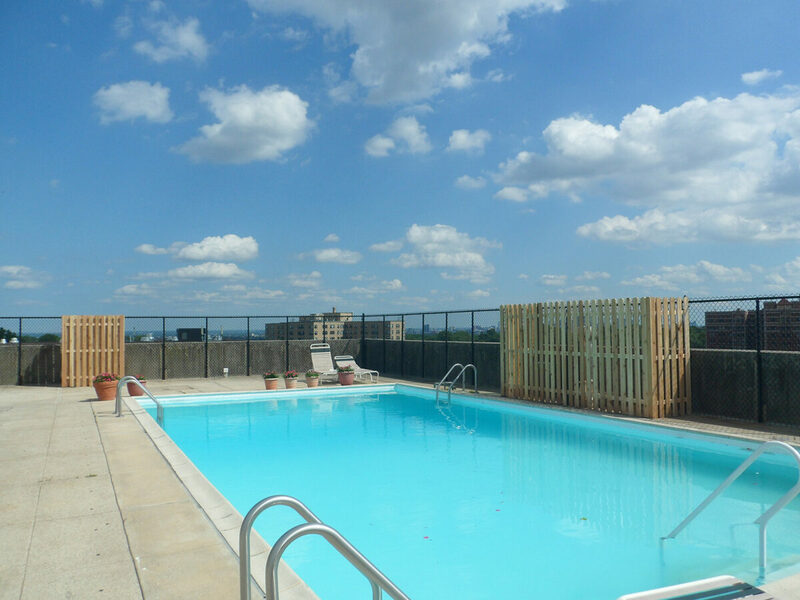 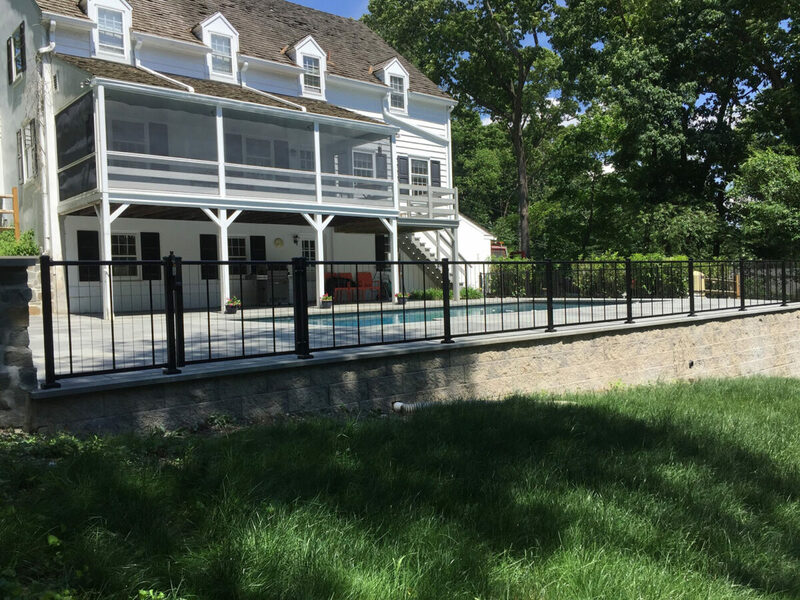 Our swimming pool fences provide the security you need while enhancing your outdoor living area with elegant, purposeful design. 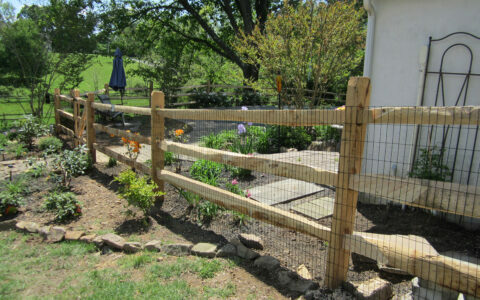 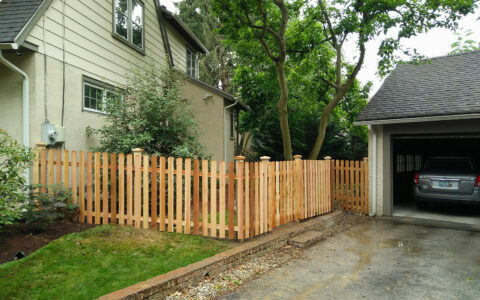 Designed to meet all the code requirements of your local municipality, these fences are both attractive and secure. 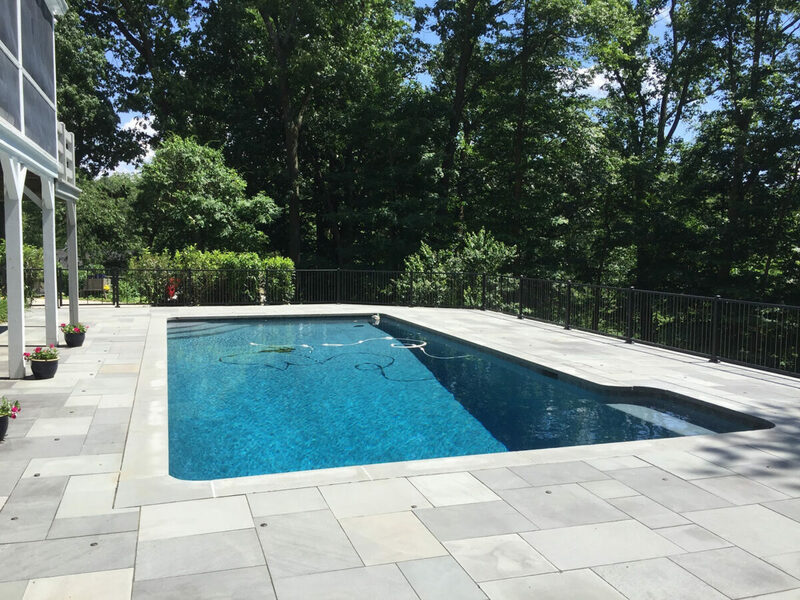 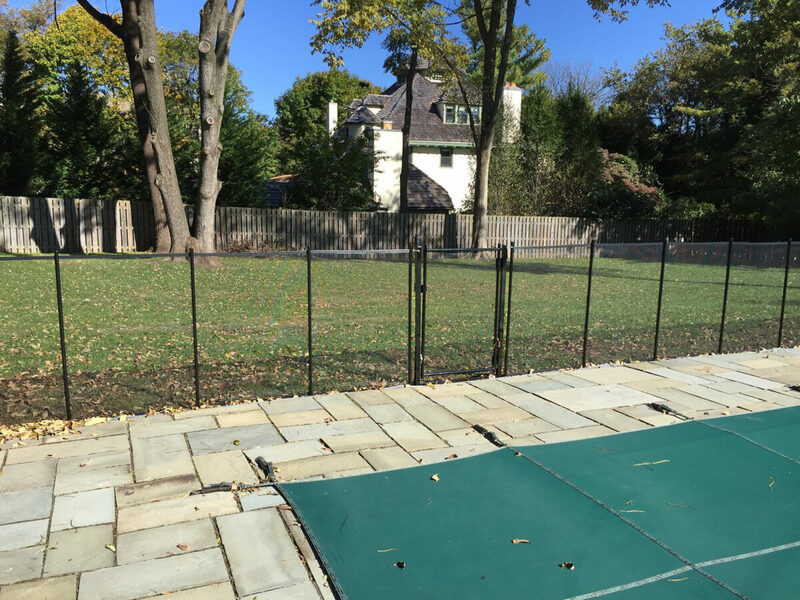 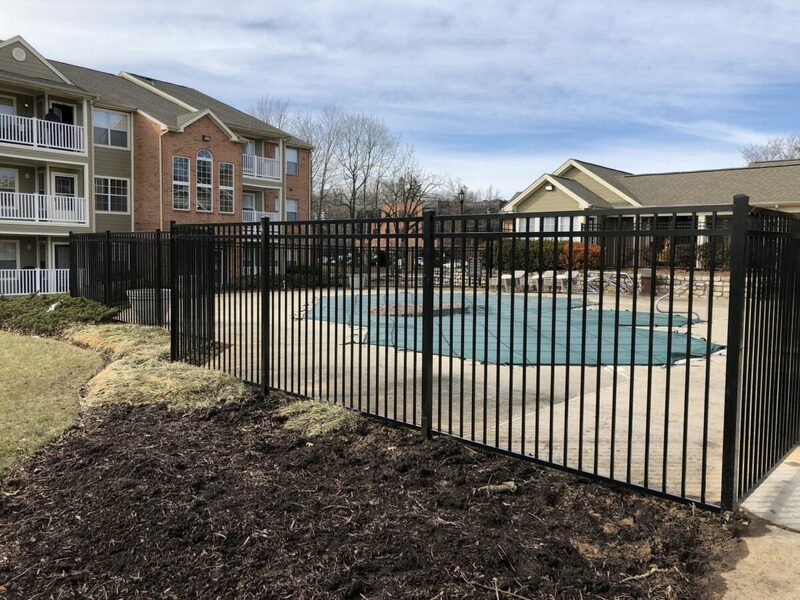 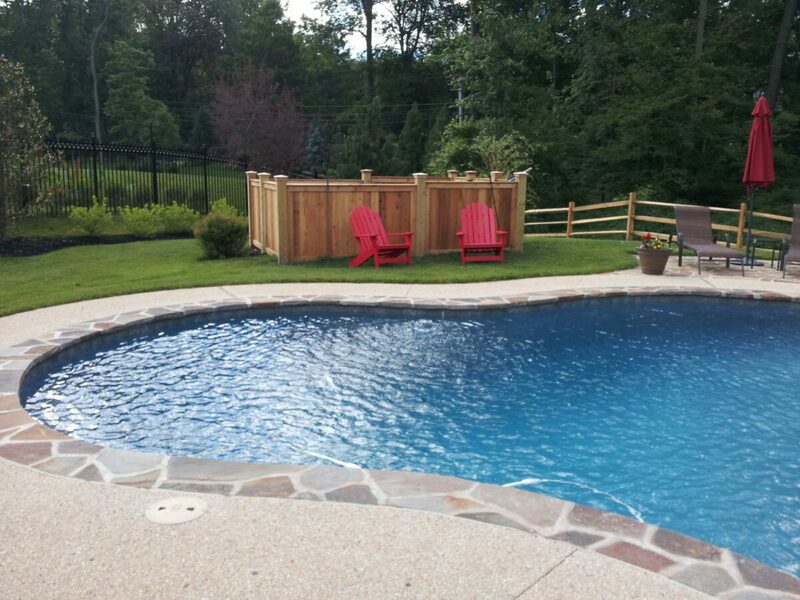 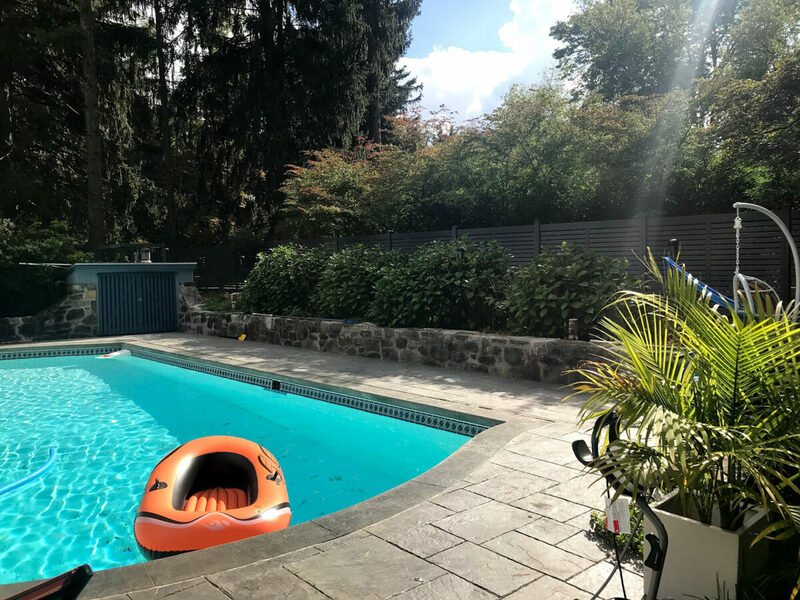 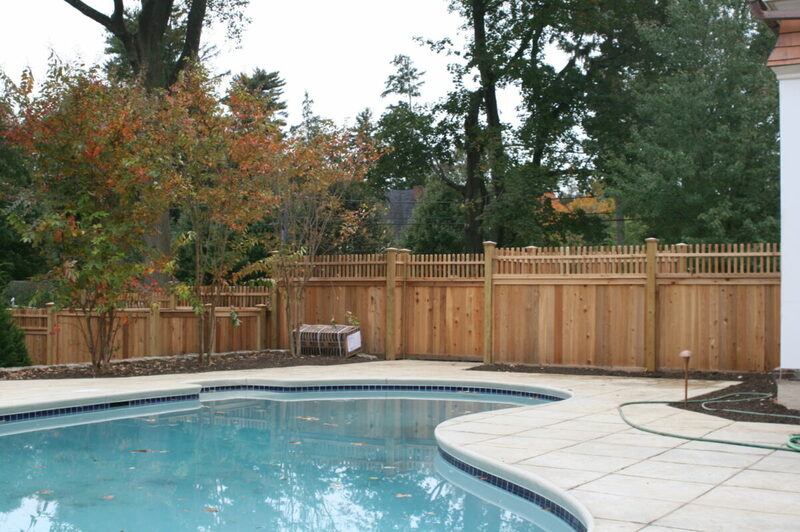 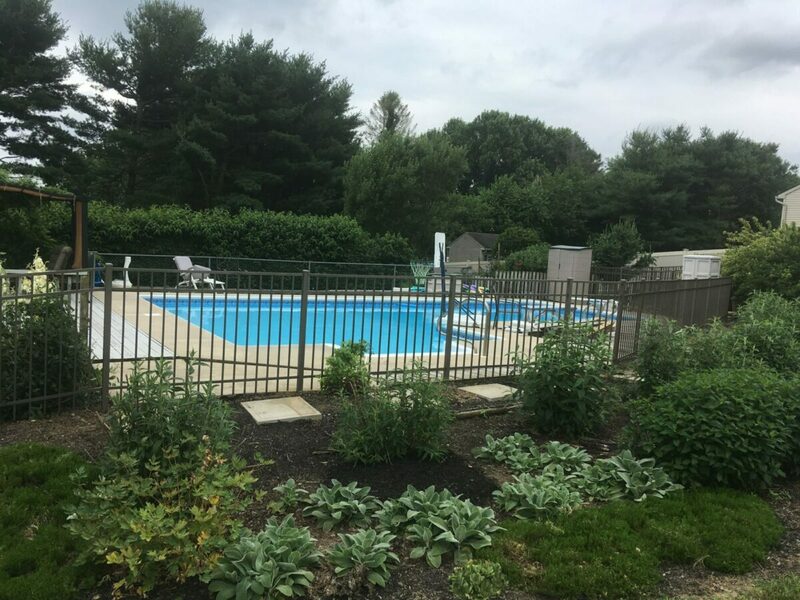 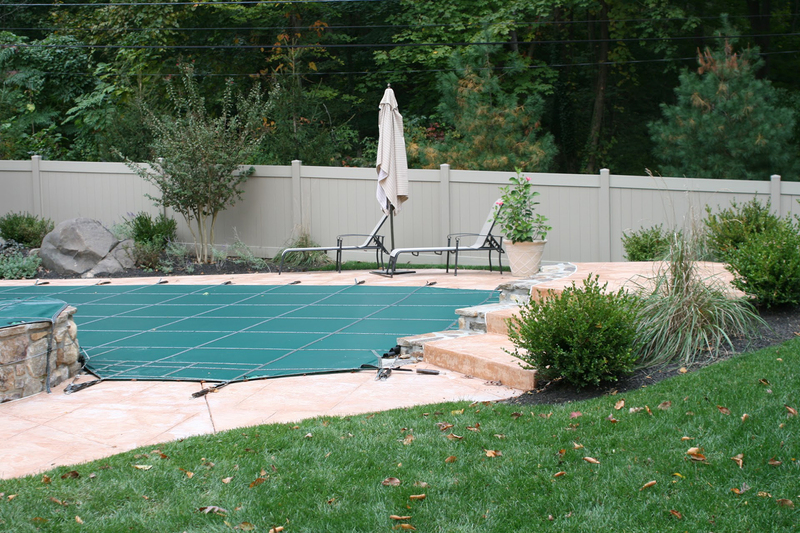 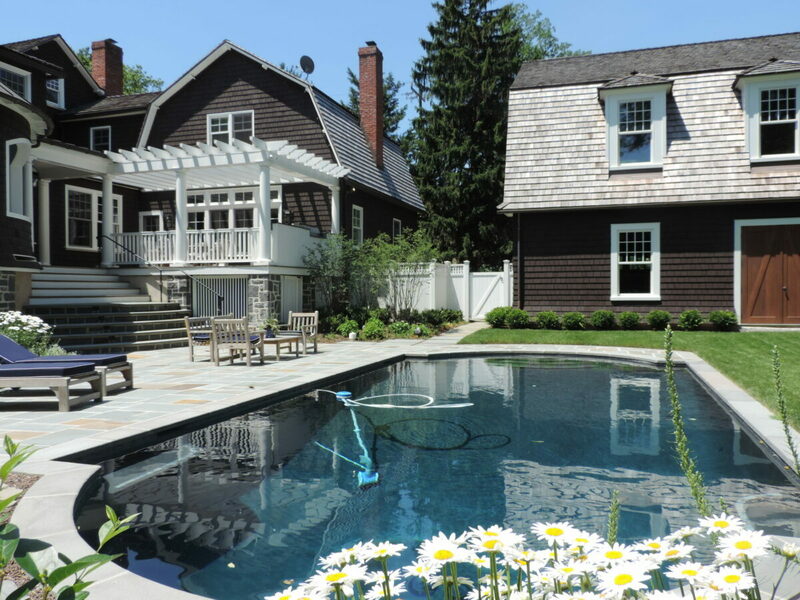 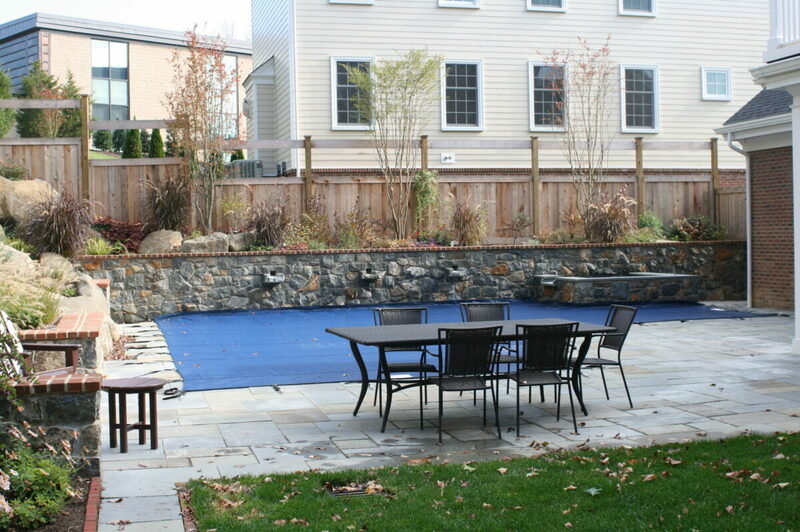 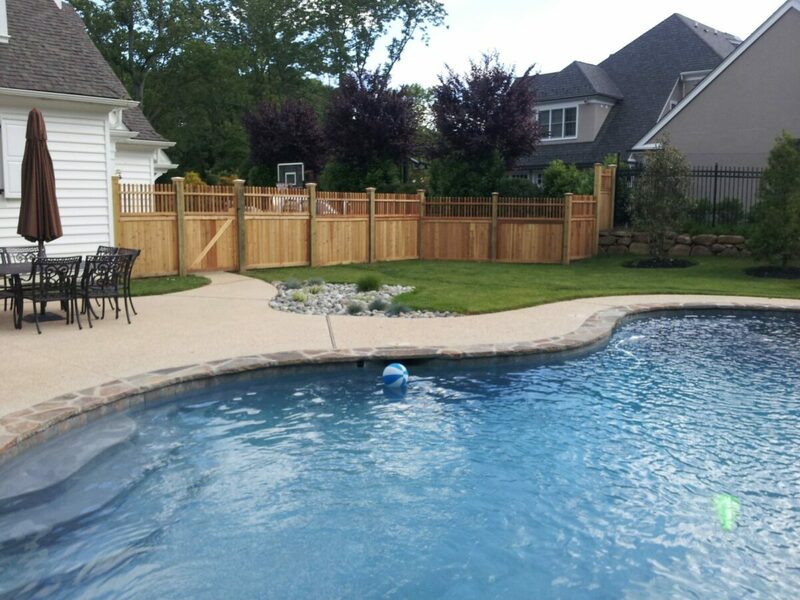 Most of our fence styles can be built to meet the required BOCA code for your pool, such as the required minimum height of 48” tall, self closing/latching gates, and safe spacing of the upright pickets and horizontal rails. 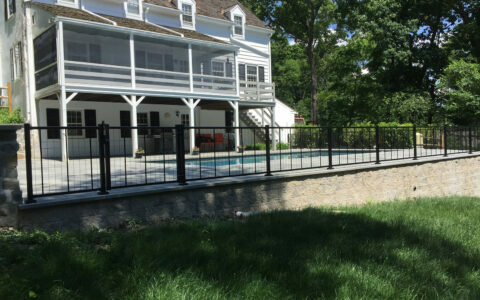 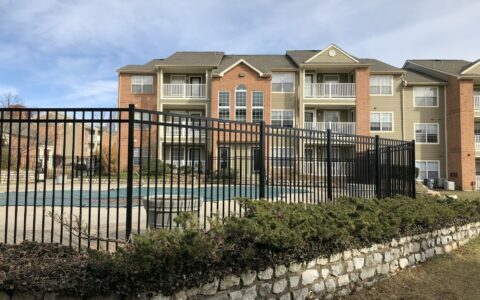 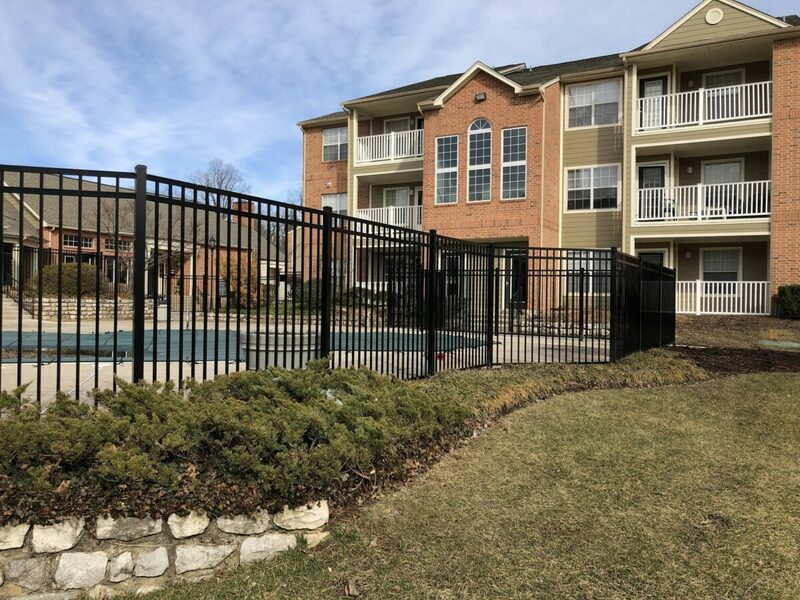 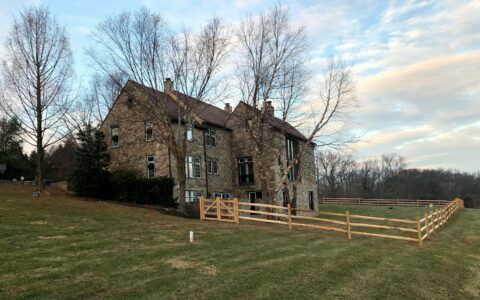 A few popular options are Jerith Ornamental aluminum fences in the 48” and 54” heights, Red Cedar or vinyl picket or privacy fence options, and rail fences with wire mesh. 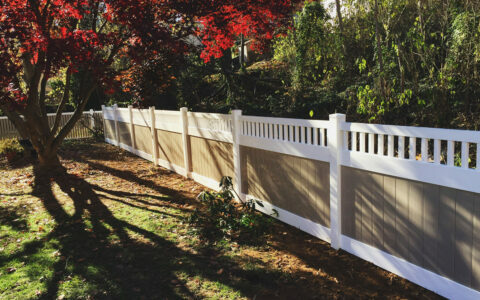 No matter the specific style of your outdoor space, we have a fence to complement your space while providing safety and peace of mind.